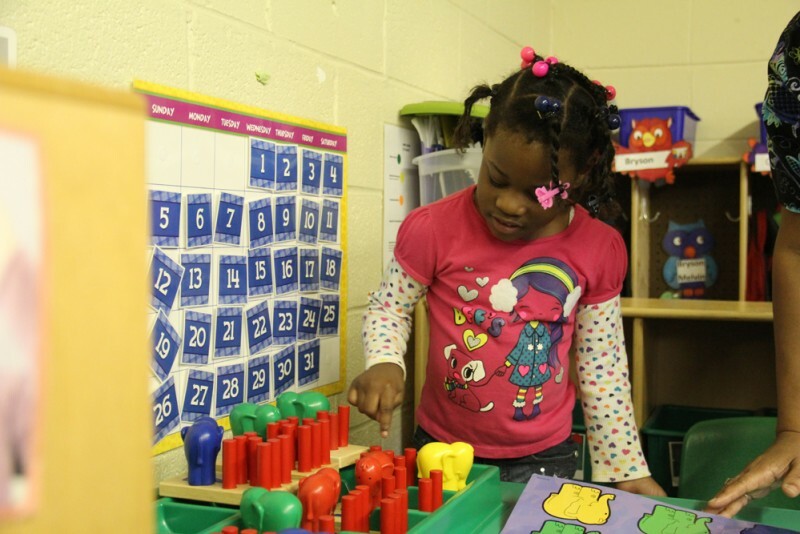 More Mississippi students than ever before are gaining access to high-quality early learning this year thanks to increased funding for the state’s pre-K program. One big reason is the strong data on education outcomes that we have collected and shared in our state. Since we began our first state-funded pre-K program four years ago with $3 million, compelling data gathered on kindergarten readiness from our Early Learning Collaboratives has demonstrated the impact and importance of high-quality early childhood education for Mississippi’s littlest learners. We’ve learned that each year, students in our collaboratives achieve higher kindergarten readiness rates at the end of pre-K than students in other public pre-K programs. Combined with earlier outside research showing that students who attended other publicly funded pre-K programs in Mississippi were 50 percent more likely to be proficient in reading by third grade — and had higher eighth-grade proficiency and graduation rates than students who attended private pre-K programs or none at all — this data has been essential to the state legislature deciding to increase funding for our program to $6.5 million by this school year. This is one recent example of how access to timely and reliable education data can help us better understand which classroom practices, programs and policies can benefit children throughout their educational experiences. Now that all 50 states have longitudinal data systems in place under requirements in the Every Student Succceds Act (ESSA), everyone — from leaders in state departments of education to teachers and parents in their daily interactions — is using education data to make more informed decisions. A national survey of parents and teachers conducted last fall by the Data Quality Campaign and the Harris Poll confirms the high regard that both parents and teachers have for the power of education data. The poll found that parents overwhelmingly support teachers’ use of data to enrich their child’s educational experiences, and large majorities of teachers value the various ways that data can make them more effective at teaching. Ninety-three percent of parents say they not only value data but need it to better understand their child’s progress in school and to support their learning. Thankfully, this need is largely being met, as more than 85 percent of parents report receiving timely access to information, while 95 percent say the data they receive from teachers is at least somewhat easy to understand. For their part, teachers say they use data in a variety of ways each day to support students. The poll revealed that 95 percent employ a combination of academic data — such as grades and test scores — and nonacademic data (including attendance and classroom behavior) to understand student performance. Nearly nine out of every 10 teachers report that they rely on data to personalize learning for each student, and similar numbers say that data helps them communicate with parents about their child’s performance. States and districts are moving in the right direction, but the more we can provide timely, reliable, easily accessible and understandable data, the more helpful it will be to everyone with a stake in student success. For example, our early elementary teachers use screener and assessment data to ensure students are on track to become proficient readers by the end of third grade and to communicate with parents about their child’s progress. Yet it’s clear we still have a long way to go to encourage effective use of data. Although teachers see the power of data and feel supported by principals in their data use, 57 percent say they do not have enough time during the school day to access and use it. Three out of every four teachers also want schools to do a better job of getting parents information about their students’ progress so they can support learning at home. One way to accomplish this is by ensuring that parents have awareness of and access to easy-to-follow online data about their school and district. According to the poll, more than 42 percent of parents hadn’t looked at a school or district report card in the past 12 months. Many were unaware that such resources even exist. And this despite the fact that nine out of 10 parents say a school’s overall performance rating — typically a letter grade or star rating — helps them make decisions about their child’s education. A similar percentage say performance data such as test scores and graduation rates have at least some influence on their decision-making. This is the path we are pursuing in Mississippi, with our A to F accountability system for rating schools and districts. Although the underlying components and calculations that go into the model are complex, if a local school is rated “D” or “F,” parents know that there are children in that school who aren’t getting what they need. As we work to ensure that these schools continuously improve, we look forward to partnering with parents as strong education advocates who push school leaders to ensure that all students receive a quality education. We’ve also been working to make these ratings and supporting data for every school and district in the state more accessible to parents. Following the release of annual school and district letter grades, we launched a new interactive online tool that presents a wide array of information on school and district quality in a transparent and easy-to-understand way. The tool, accessed from a computer or smart phone, includes data on every school and district about how well students performed on state tests, their knowledge of grade-level learning goals and their academic growth from one year to the next. It also includes information on academic performance by student groups, teacher workforce data, student disciplinary actions, chronic absenteeism rates, which schools are receiving additional support and more. Mississippi’s experience is similar to that of other states that are striving to better use the abundance of available data to pinpoint opportunities for change, and ultimately to help all students realize their full potentials. This story about Mississippi education data was produced by The Hechinger Report, a nonprofit, independent news organization focused on inequality and innovation in education. Sign up here for our newsletter. 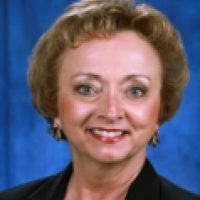 Carey Wright, Ed.D., is the Mississippi Superintendent of Education.